Blackboard specializes in software for training in a variety of environments, from classrooms to corporations. The Washington, DC company has been introducing new ways to learn, connect and drive changes in education since 2007. 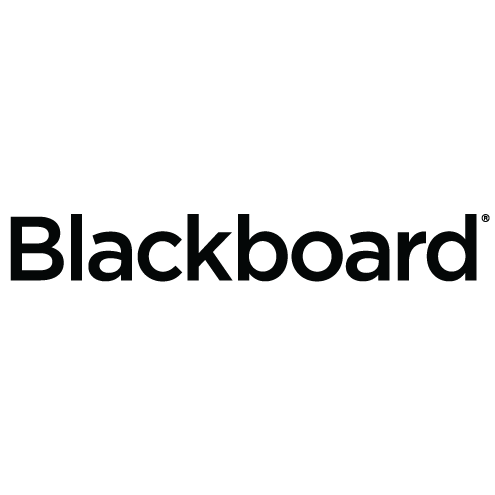 Blackboard is a suite of learning tools that help companies of all kinds develop and nurture the best staff possible. It's an eLearning software-as-a-service (SaaS) for providing training and employee development, improving retention rates, conducting assessments, and enabling social learning.